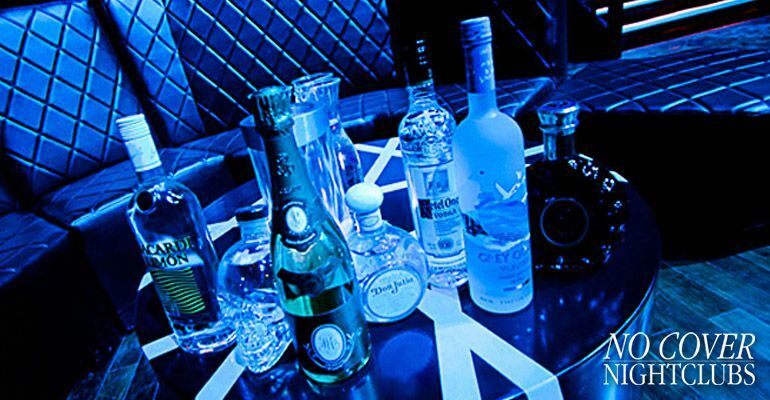 Hakkasan has established itself as one of the best nightclubs in Las Vegas, and for good reason. It is an incredibly fun nightclub to go to, and Saturdays are always a hit. They club is packed with beautiful women and everyone just has a blast. No one can argue that Hakaksan Nightclub is a solid choice when it comes to an all out party. Plus every season they make upgrades to the club's look and feel. Staying relevant hasn't been a problem for Hakkasan Nightclub with multiple rooms to explore and a party that has to be experienced. Saturday night brings your favorite open format music to 1 Oak Vegas. Being established with both a fantastic dance floor and celebrity guests, this party inside the Mirage Hotel lets you choose your favorite environments to explore. You'll be invited to enjoy the fantastic decor, lighting, and sound. The inside is designed around dark blues and deep purples, while the lighting is vibrant with more electric in design. Easily get drinks with multiple bars and always find a spot on the dance floor. The party at 1 Oak goes off with music you can really dance to. 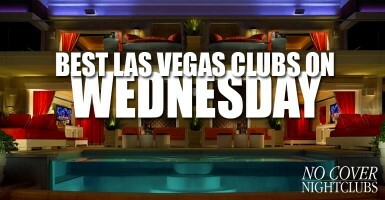 Easily party at one of the most popular club on the Las Vegas Strip. 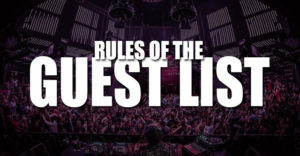 Guest list and VIP table services are available Check in on our guestlist and make Saturday night one you won't forget. 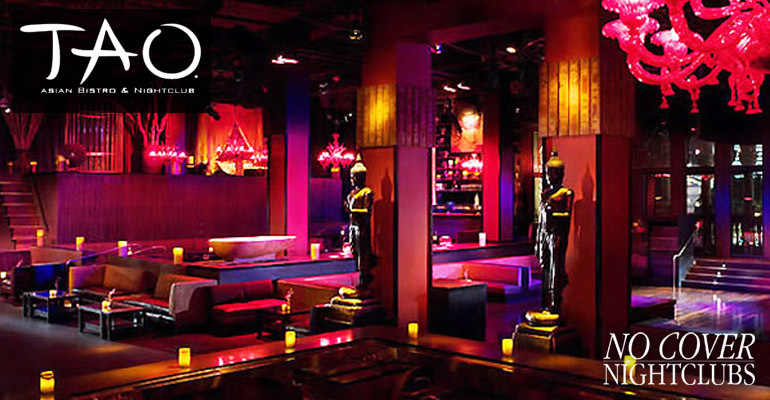 Tao Nightclub consistently brings some of the top DJs and celebrities in the world to Las Vegas, and the best part is, they bring both hip hop and EDM every night. 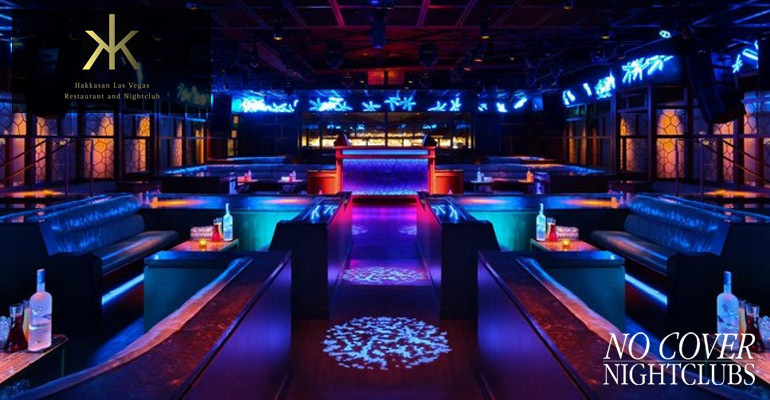 This nightclub is known for being one of the best hip hop clubs in Vegas, and guests will find multiple areas to explore and mingle at. With multiple bars, amazing sound, and a great looking crowd, it's no wonder that Tao is popular on Saturday night. 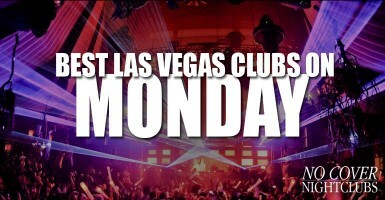 Be ready to see the dance floor filled with partiers trying to get up close and personal with the DJs. Guest list available. 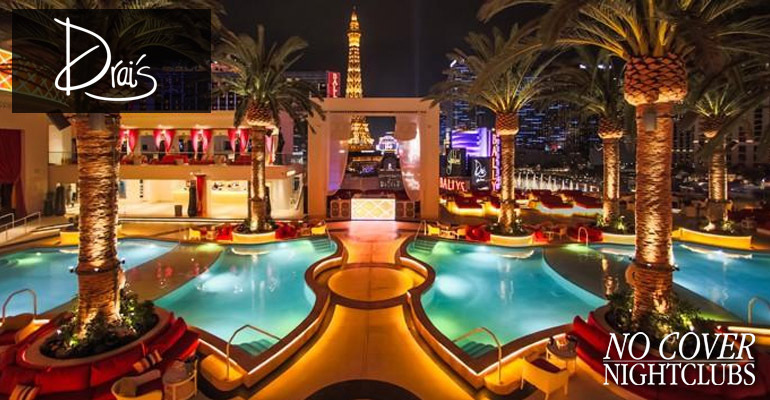 Drai's Nightclub is what defines Las Vegas nightlife on Saturday night. They are famous for their live concert events that happen each and every weekend. 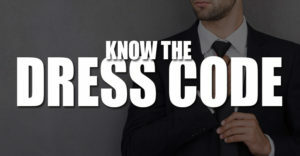 We've made it easier than ever to get access to these events through our Drai's guest lists and are happy to find that hip hop music strives on The Strip. Be prepared for events headlined by 50 Cent, Trey Songz, Migos, and Chris Brown. 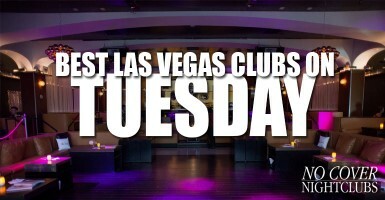 Light Nightclub is one of the mega-clubs in Las Vegas and is located inside the Mandalay Bay Hotel & Casino. On Saturdays you will find your favorite EDM DJs with some of the best production in any nightclub on the planet. 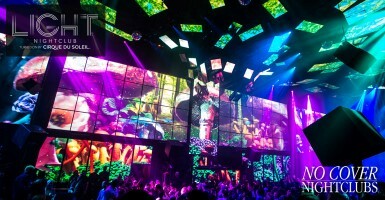 Light boasts a massive video wall that morphs with the look and feel of the party. At multiple points in the night live Cirque Du Soleil performers will be flipping, dancing, and interacting with guests creating a one of a kind party experience. Light is over the top in every way, and that's the point, especially on Saturday nights. 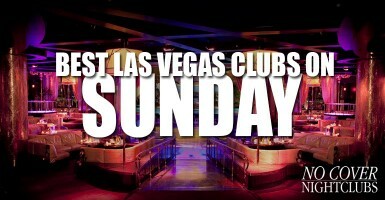 The peak of the weekend is always Saturday, and in Las Vegas nightlife you will find the best events on Saturday. 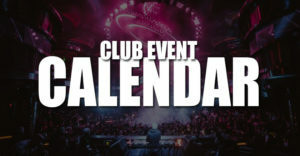 Every nightclub venue is open and typically have their most popular events on Saturday nights. 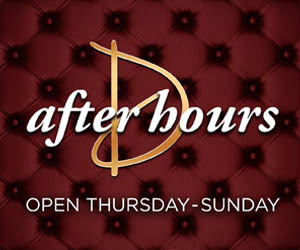 Partiers flock to see their favorite DJs and live performances every weekend along the strip, and Saturday nights always deliver. 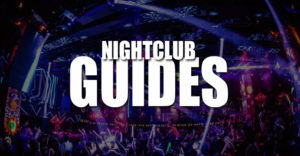 Some of the Vegas nightclubs have focused on EDM only parties while others bring open format music. Find what works best for your group and live it up. 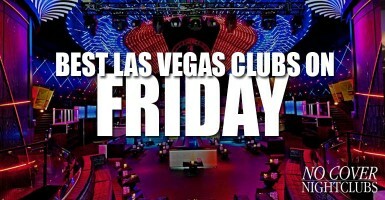 Similar to Fridays, we always recommend arriving to the clubs early. Saturdays are always packed and the lines for everything can be a pain. Show up early, grab a drink, and avoid the stress.